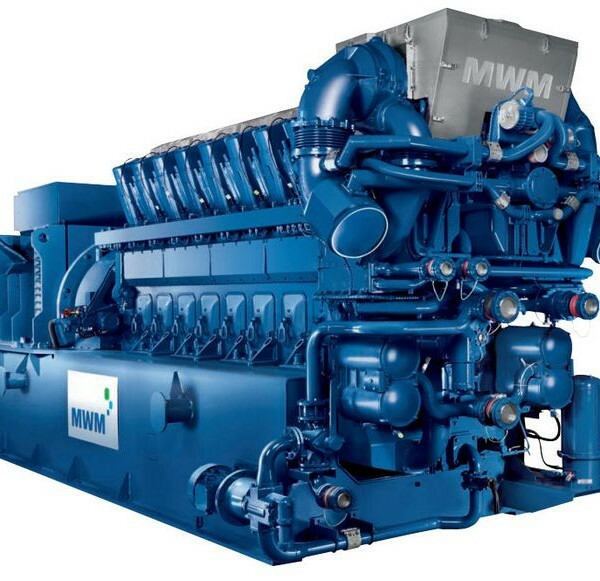 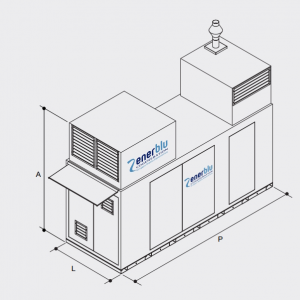 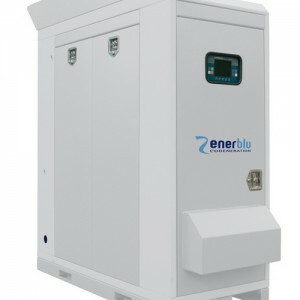 The cogeneration power machines above 600 kW, suitable for facilities that require continuous use for heat and electricity. 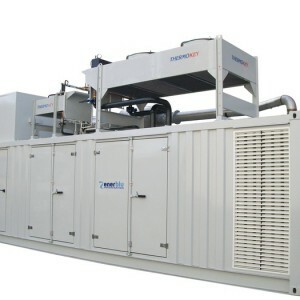 Suitable for process industries that need to lower the cost of production of the finished product, and large complexes and industrial consortia interested in operational cost savings. 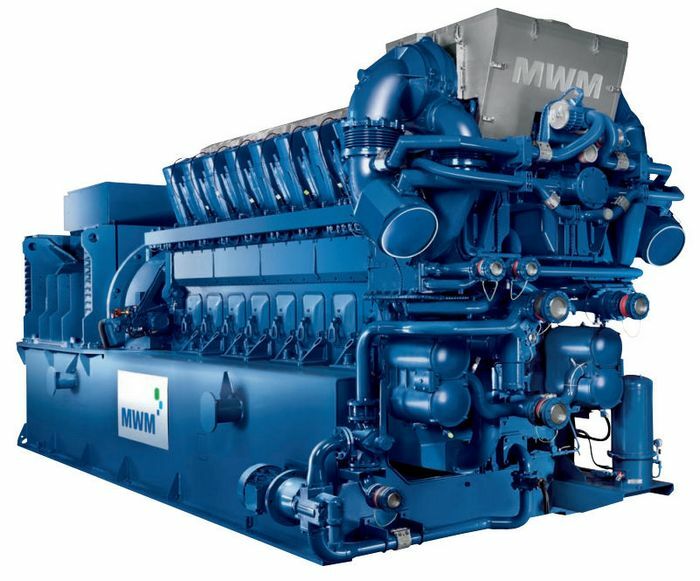 The range from 600 kWe CHP BIG up to 4 MWe has been developed for standardized solutions in container, either in cogeneration or trigeneration.